The Witcher 3: Wild Hunt is a 2015 action role-playing video game developed by CD Projekt RED and published by CD Projekt. 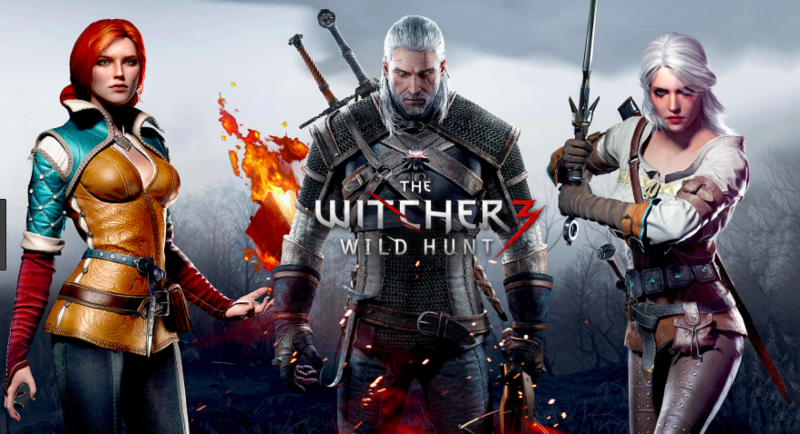 Based on The Witcher series of fantasy novels by Polish author Andrzej Sapkowski, it is the sequel to the 2011 video game The Witcher 2: Assassins of Kings and the third installment in The Witcher video game series. 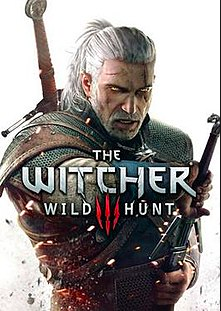 Played in an open world with a third-person perspective, players control protagonist Geralt of Rivia, a monster hunter known as a Witcher, who seeks to find his missing adopted daughter on the run from the Wild Hunt, an otherworldly force determined to capture and use her powers. Throughout the game, players battle against the world's many dangers using weapons and magic, interact with various non-player characters, and complete main story quests and side quests to acquire experience points and gold used to increase Geralt's various abilities and gear. 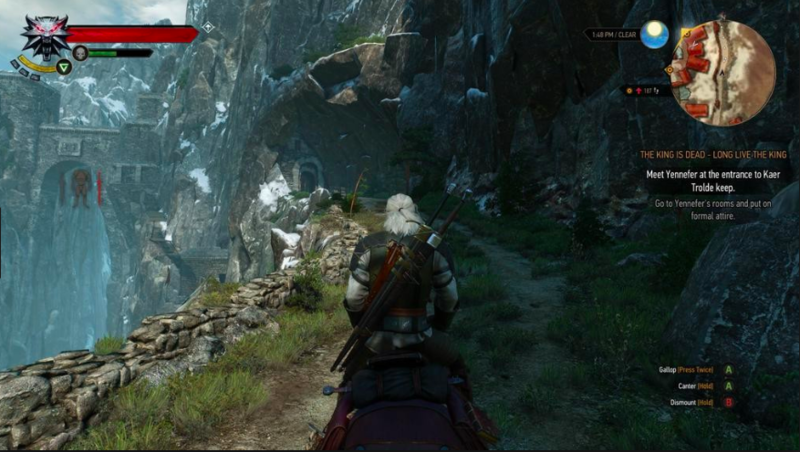 The game's central story features multiple endings that are determined by Geralt's choices made by the player during certain points of the story.